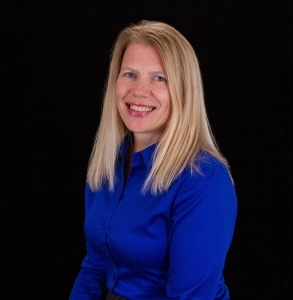 Julie Schaefer joined Pinon Family Practice in 1999 after obtaining her Master’s of Physician Assistant Studies at Arcadia University, Philadelphia, Pennsylvania. In 2007, Julie became a Certified Diabetic Educator (CDE). She is able to develop a personalized plan to prevent onset of type 2 diabetes or improve type 1 or type 2 diabetes control. Julie and her husband, Gary, spend their free time hiking, motorcycling, or 4-wheeling the four corners area. Her favorite haunt is the mysterious Chaco Canyon.